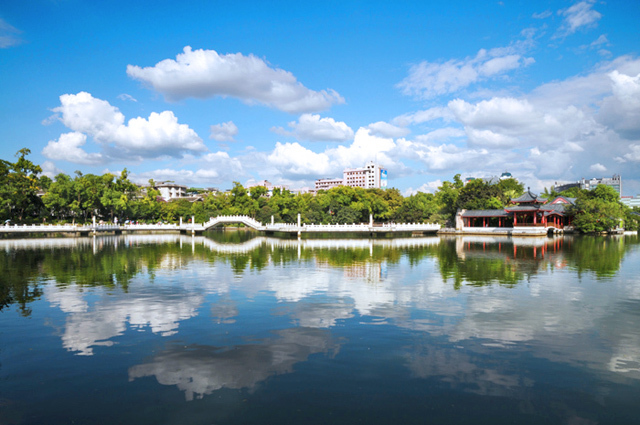 ChinaTourGuide.com offers you popular group bus tours that string most of the main attractions in Beijing, Xi'an, Shanghai, Hangzhou, Suzhou, Guilin, Chengdu and Hong Kong. No need to worry about how to get from one tourist spot to another. Just save time and energy to take our bus tour, and get down right at the entrance of every attraction. Why choose City Group Bus Tours? Fast Booking: Fixed price upon instant reservation. How it is : Our Join-in Group Tours take you to hit all scenic spots conveniently by a comfortable air-conditioning modern coach. The tour bus will pick up tourists in designated hotels/destinations and deliver them back to the hotel/destination after the day's sightseeing activities. Our tour guide will contact you the night before to set a departure time for the next morning. 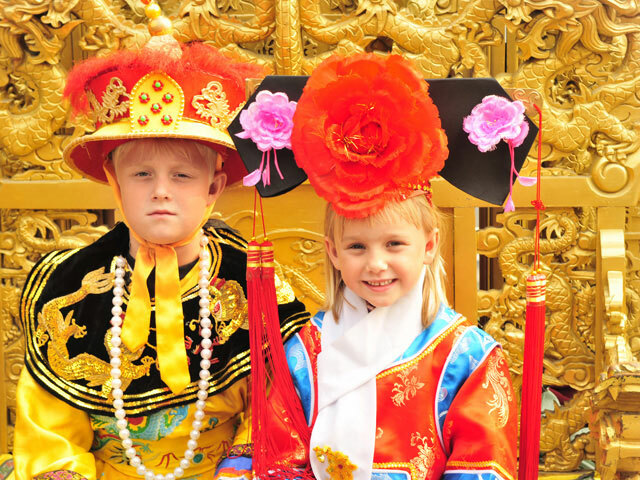 Flexible tour options to visit: Great Wall, Forbidden City, Summer Palace, Temple of Heaven, Ming Tombs, Beijing Hutongs, Kung Fu Show, Beijing Opera Show and China Acrobatics Show. 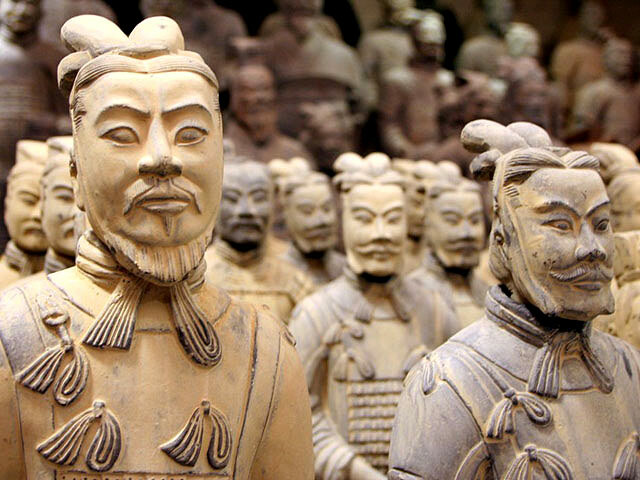 Meet the best of Xian: Terra-cotta Warriors and Horses, Big Wild Goose Pagoda, Bell & Drum Tower, Ancient City Wall, Muslim Quarter, Banpo Museum and Tang Dynasty Dancing Show. 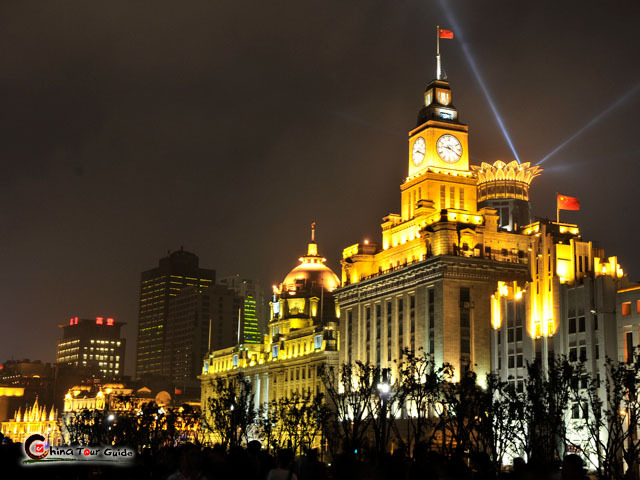 Casually combine any like of Shanghai: The Bund, Nanjing Road, Yuyuan Garden, Yuyuan Market, Jade Buddha Temple, Xintiandi and Longtang Lanes, also extend to Suzhou, Hangzhou. Easy to hug the beauty of Guilin and Yangshuo: Li River Cruise, Elephant Trunk Hill, Reed Flute Cave and Longji Dragon's Backbone Rice Terraces. Only $68 !!! 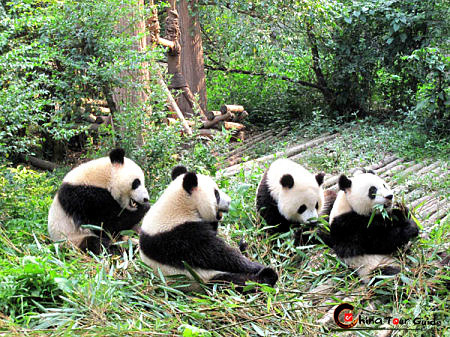 Take a convenient Bus tour to discover two Giant things of Chengdu - lovely Giant Pandas and Leshan Giant Buddha! 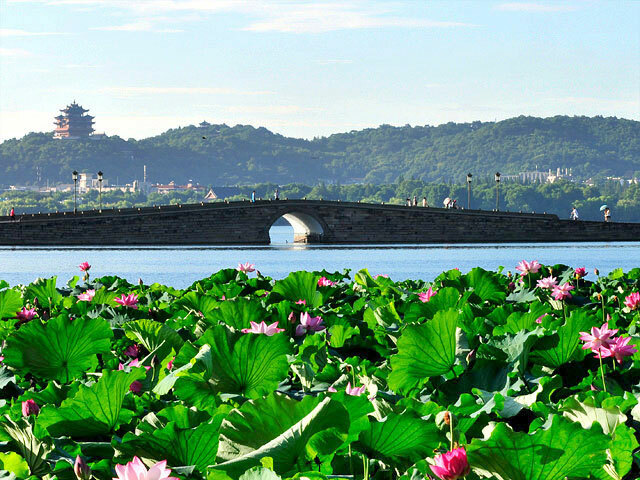 Explore the heaven on the earth: West Lake, Ling Yin Buddhist Temple, Leifeng Pagoda, Impressions West Lake Show and trip to China famous water town - Wuzhen and Shaoxing Old Town. 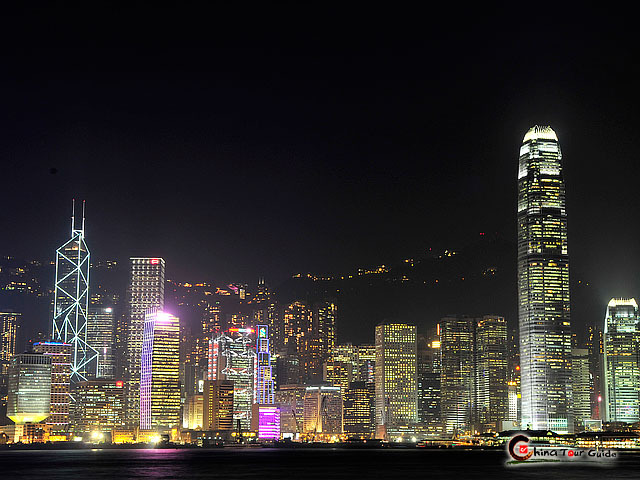 Start a magical tour of Hong Kong: Victoria Peak, Aberdeen, Tai'O Village, Ngong Ping 360 Cable Car, Hong Kong Tramways and One Day Macau Tour.